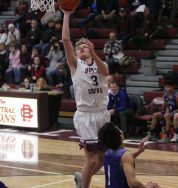 The Maroons brought their major ingredient the table Saturday afternoon. 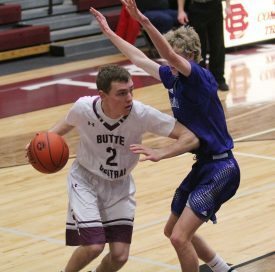 Butte Central’s defense stymied Corvallis, and the Maroons picked up a decisive 49-23 Southwestern A victory over the Blue Devils at the Maroon Activities. 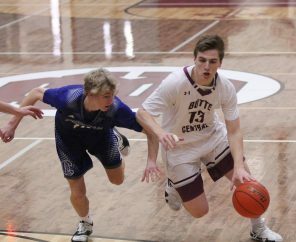 The victory put a bow on Senior Day after the BC boys’ basketball team honor seniors Cade Holter, Dylan Sestrich, Patrick Dolan and their parents. 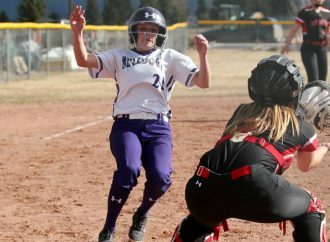 The win also clinched the No. 2 seed and a first-round bye in next week’s Southwestern A District tournament at the MAC. Kelly and his Maroons were not happy with their defense as the team dropped three out of four games. That stretch came after BC won its first 13 games. On Saturday, though, held the Blue Devils to just one field goal in the first half, a 3-pointer by Caleb Warken. Even with the stellar defense, BC led just 17-6 at halftime. 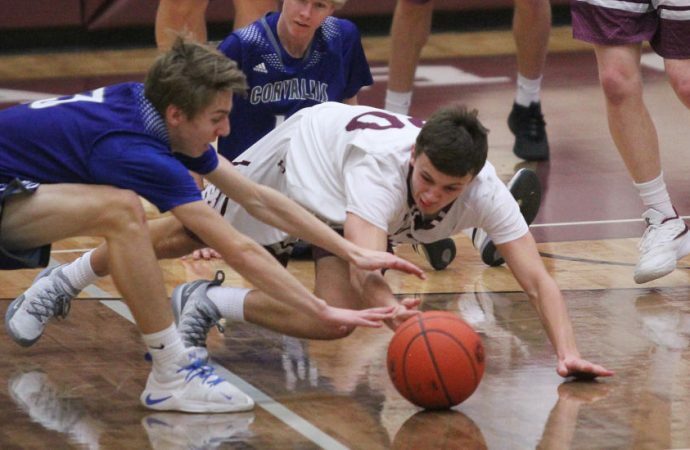 Eventually, that defense led to the Maroon offense picking up, and the Maroons turned the game into a rout with a 13-0 run over the final four minutes of the third quarter. The coach was referring to Luke Heaphy, Gator Yelenich, Aaron Richards, Jared Simkins and Trevor Neumann. No Maroon reached double figures in the win, but the team saw 10 players score points. Braden Harrington led the way with eight points. Jared Simkins and Neumann scored seven, and Sestrich and Holter each tossed in six. BC also got five from Heaphy, four from Yelenich, and two apiece from Matt Simkins, Richards and Dolan. Ryan Wahl, Thomas McGree, Egan Lester and Brian Holland also contributed in the regular-season finale. Warnken’s seven points paced the Blue Devils, who fell 2-8 in conference and 5-13 overall. Caeson Jessop scored five points. The Blue Devils also got three points from Tanner Jessop, two apiece from Luke Wolsky, Bryce Mayn and Garrett Brown, and one from Cole Trexler. The Maroons finished at 8-2 and 15-3. 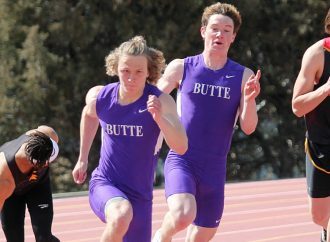 The overall mark is tied for second best in school history. BC finishes No. 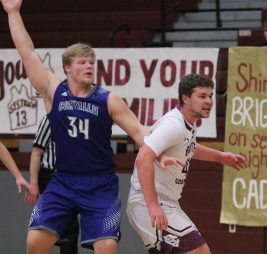 2 in the conference, even though the Maroons tied with Hamilton, which fell 50-49 at home to Dillon on Saturday. 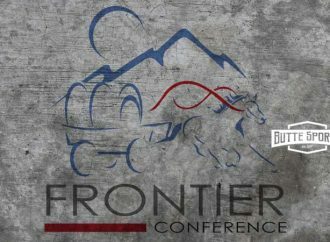 The Broncs hold the points tiebreaker over BC. Kelly said that is OK with him. 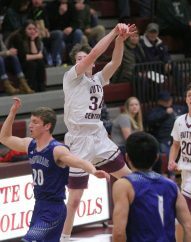 The Maroons open the tournament at 6:30 p.m. Thursday against Dillon or Stevensville. 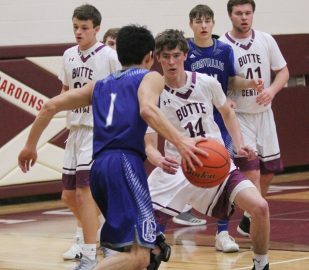 CORVALLIS (2-8, 5-13) — Liang Lindle 0 0-0 0, Caeson Jessop 2 0-0 3, Caleb Warnken 1 5-6 7, Jace Barcus 0 0-0 0, Garrett Brown 1 0-0 2, Jaymark Liedle 0 0-0 0, Tanner Jessop 1 0-0 3, Luke Wolsky 1 0-0 2, Bryce Mayn 1 0-0 2, Cole Trexler 0 1-2 1. Totals 7 6-8 23. 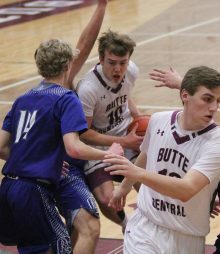 BUTTE CENTRAL (8-2, 15-3) — Luke Heaphy 2 0-0 5, Matt Simkins 1 0-0 2, Dylan Sestrich 3 2-3 8, Patrick Dolan 1 0-0 2, Cade Holter 2 1-1 6, Jared Simkins 3 1-2 7, Braden Harrington 3 2-3 8, Gator Yelenich 1 1-2 4, Trevor Neumann 2 2-2 7, Aaron Richards 1 0-0 2, Ryan Wahl 0 0-0 0, Thomas McGree 0 0-0 0, Egan Lester 0 0-0 0, Brian Holland 0 0-0 0. Totals 18 7-10 49. 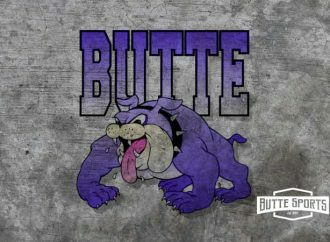 3-point goals — Corvallis 2 (C. Jessop, T. Jessop). Fouls — Corvallis 12, BC 12. Fouled out — none. Technicals.